Club World Peace Japan started in 2009, Tokyo, Japan with founder(Taira Togashi)'s junior high school friends for hope of the world peace. The reason why we named "Club World Peace Japan" is because, we would like to spread "peace" all over the world from Japan. For this, we have 4 main purposes. There are over 20 branches in the world, most of them are in Japan, and others are in U.S.A and Canada. We have over 700 members work for CWPJ as a volunteer. Major media in Japan such as NHK and soon made short documentary about us, and sometime on the news on TV and on news papers. Please go to this page to read English description of crowdfunding for our project. CWPJ Seattle started in 2014. 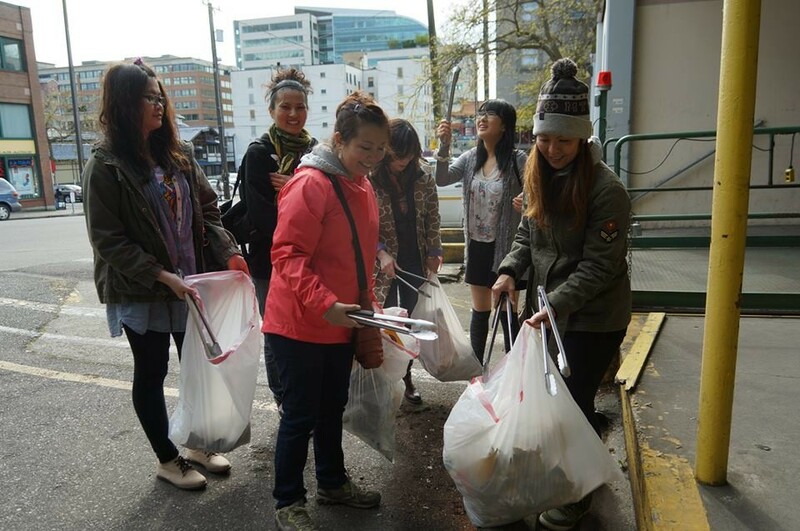 Our first activity was clean-up in Japan Town in international district. We are planning to do a lot of charity events like flash mob, stand up campaign etc. We think that Seattle Team is the most international team in CWPJ. If you have interested in to join our activities, we all welcome!! 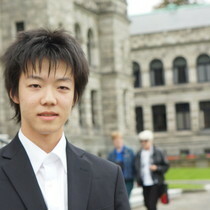 I'm the leader of CWPJ Seattle Team, Akio Yamashita. I'm from Ichinomiya, Aichi. ( I know that you don't know where it is. Google it now ) I'm 17 years old and 11th grade. I know nothing about this world now, so I'm gonna try to learn a lot from this grate experience to be a nice leader and matured person. I don't have many friends, so if you joined us, I feel really happy! Please feel free to join even if the reason why you came was not to meet me. If you had nothing to do and came our event, we are all welcome! Ladies and gentlemen who don't have any positive images about volunteer like; it's boring, not fun or not interesting, don't worry about it! I HATE "boring" much more than you!!!! 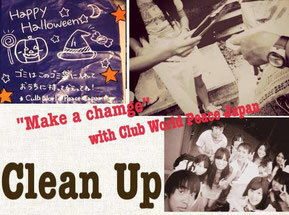 We are planning to clean up the city with Halloween costume!! We are planning to do the flash mob for peace in the world in October! 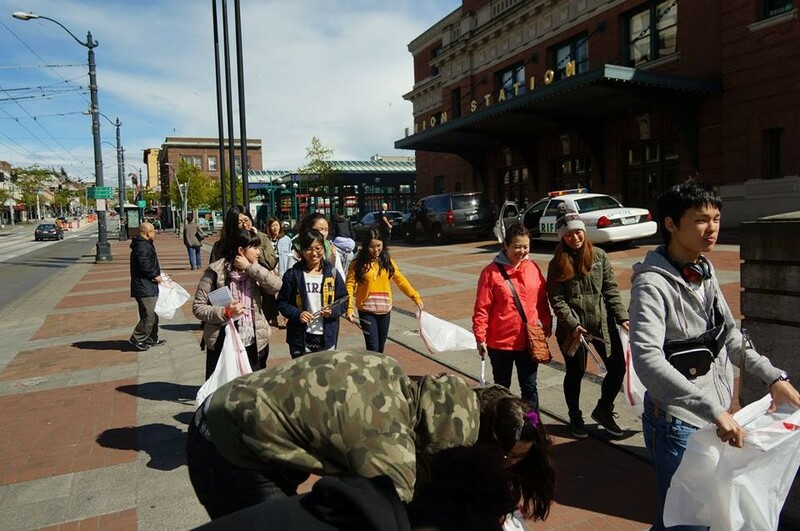 Halloween Clean-Up at Pike Place Market! 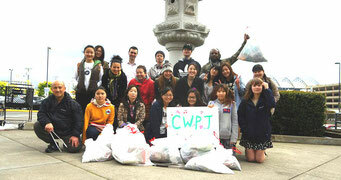 ●This is the first activity for new CWPJ Seattle Team! Club World Peace Japan is the biggest teenager's volunteer network in Japan and now there are few branches in North America include Seattle!! All CWPJ Teams are going to do this Halloween Project at the same moment! We're all welcome your participation and courage to parade with fancy Halloween costume! You can choose small goods like hair accessories or movie-like special effect makeup to be a Halloween monster for the costume! You should show them the REAL AMERICAN HALLOWEEN! We're gonna set up some goods for face painting! 1. Cleanup around Pike Place Market! 2. Give a garbage bag and snacks to people on the street! Of course, we're gonna set up the garbage bags and the snacks! ●Meeting Time : 5:00 pm, but it's gonna be very helpful if you are there 10 minutes earlier than the meeting time. All are welcome! feel free to invite someone too!! Akio: 206-393-7632　or the contact us by email form@clubwpj.com or form at the bottom!